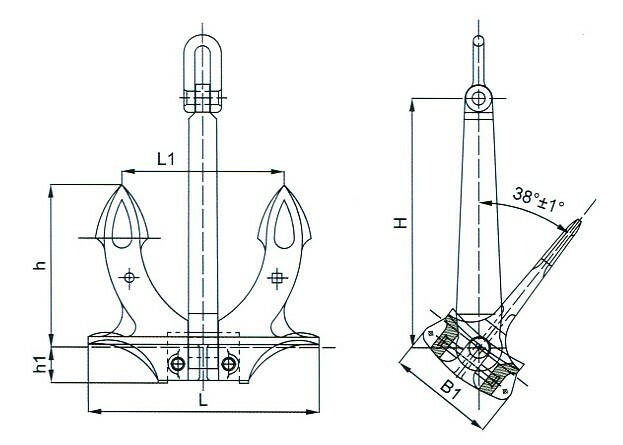 We supply type A,B,C hall anchor. 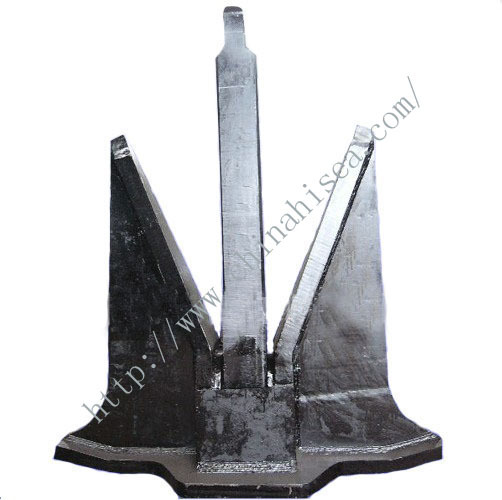 Hall Anchor is most conventioanl anchor, widely used for ship building; The material is casting steel, weight is from 50KGS-2000kgs. 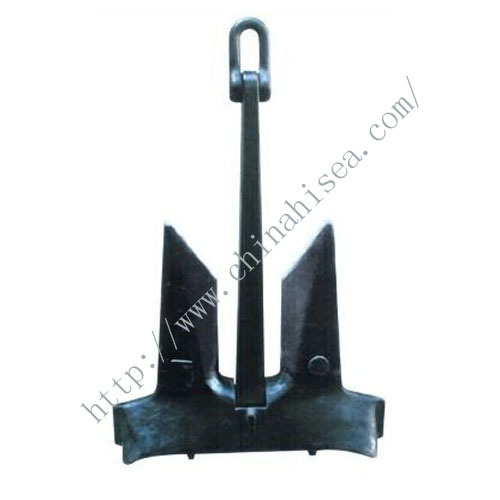 Our anchor have been approved by LR, BV, ABS, DNV, GL, RINA, KR, NK, CCS, RS Certificate. 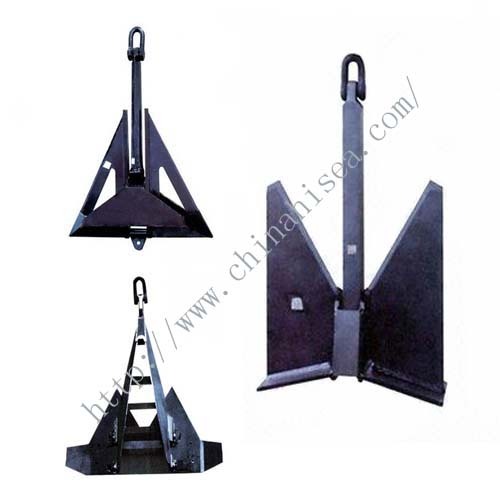 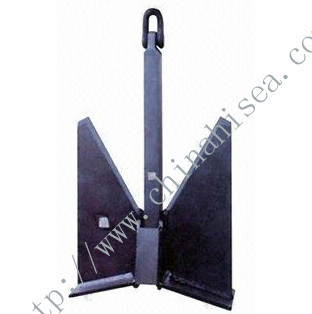 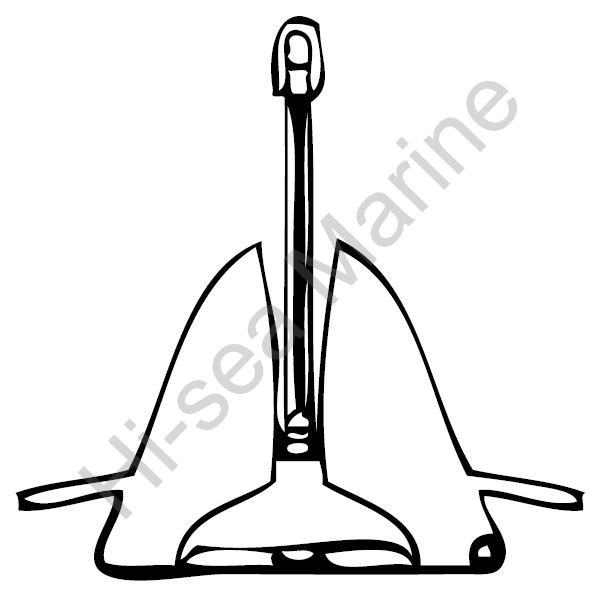 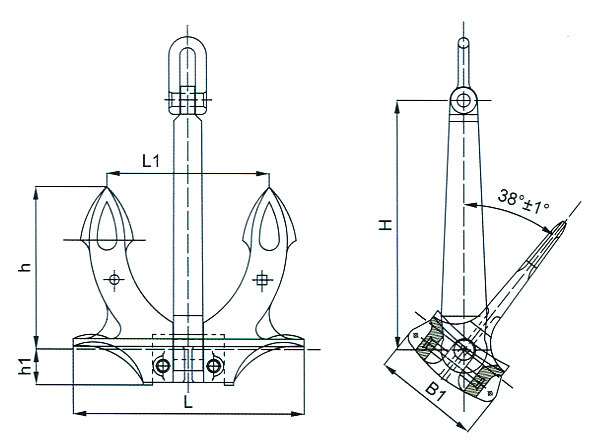 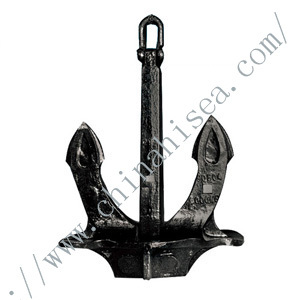 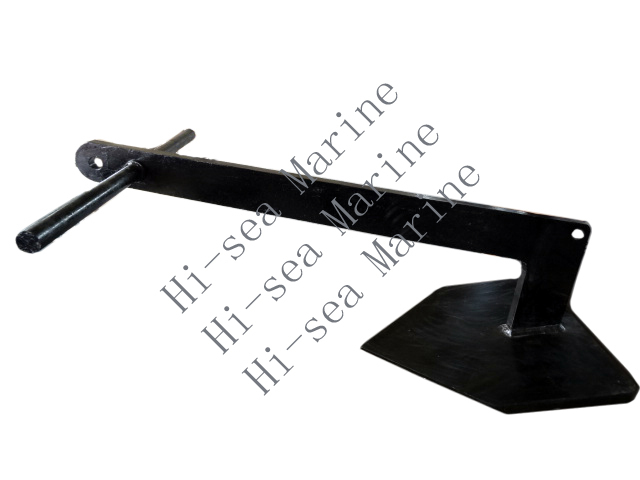 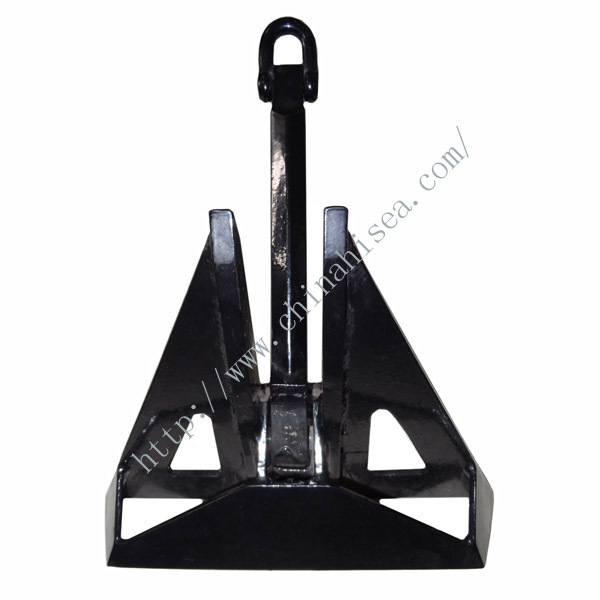 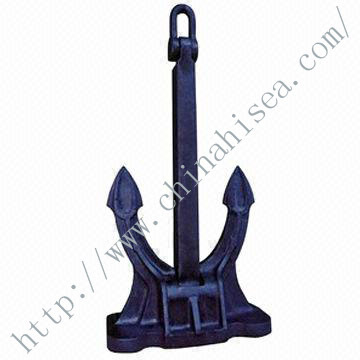 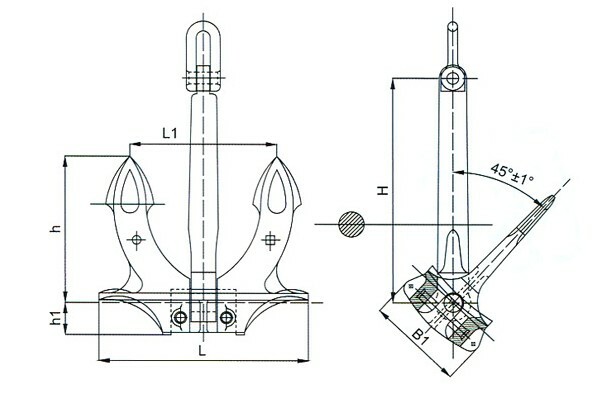 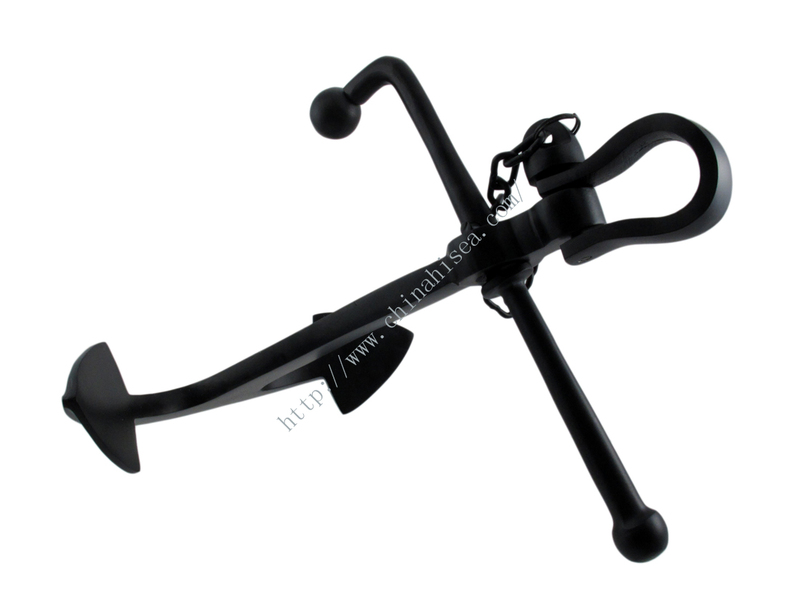 Related products for "Hall Anchor"